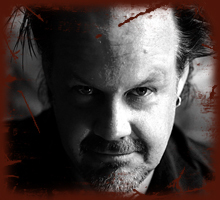 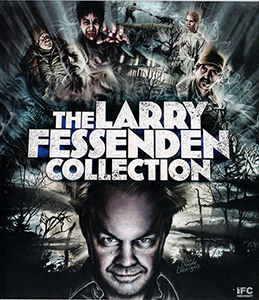 USA TODAY releases an exclusive clip from Larry Fessenden’s BENEATH in which Mr. 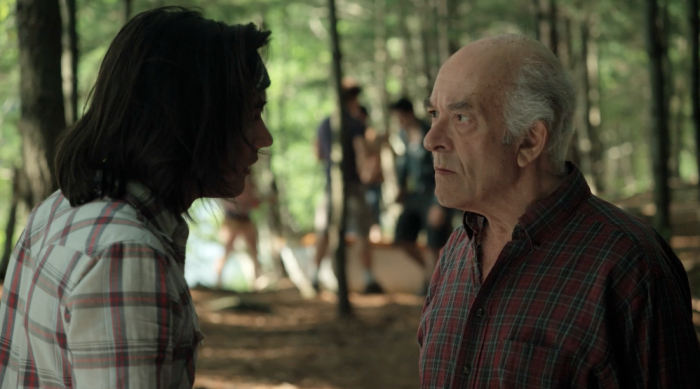 Parks (Mark Margolis) warns Johnny (Danny Zovatto) that going into Black Lake might be dangerous. 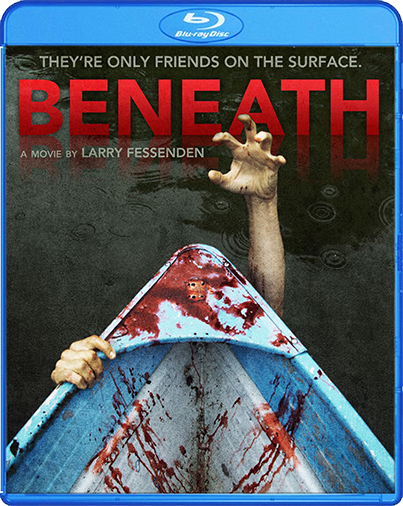 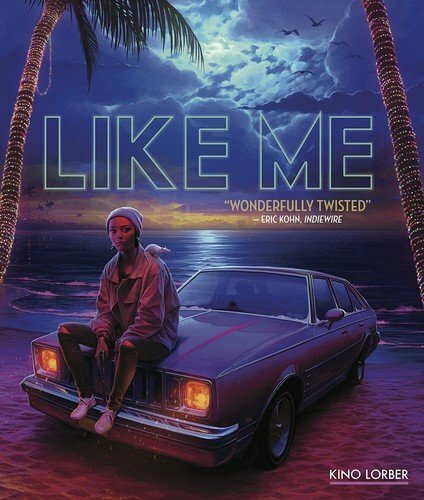 BENEATH hits select theaters and VOD July 16. 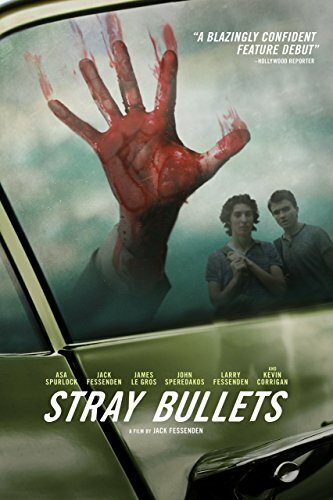 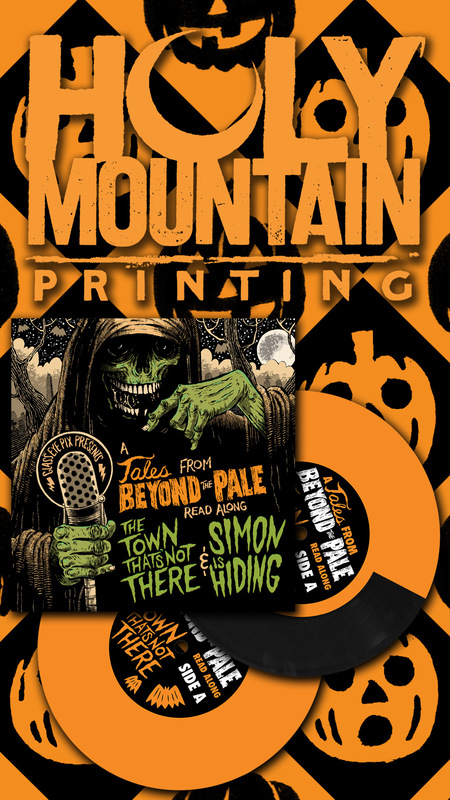 « BENEATH Theatrical and VOD Release Date Announced!